The world competition is more and more engaged, above all with a constantly increasing desire to deepen knowledge and improve skills. This is demonstrated by the many baristas from all over the world asking to participate in Champions’ Hub, where national barista champions and the entire community can get information, research and training on competition equipment. The program gives baristas more access to lectures with the big names in coffee, training and role playing. The second edition in Jakarta from 4 to 6 March is sold out with several people on the waiting list. The choice of location has attracted many baristas from Vietnam, India, Indonesia, Malaysia, the Philippines and China, but also professionals from Russia, Mexico, Turkey, Croatia and England. 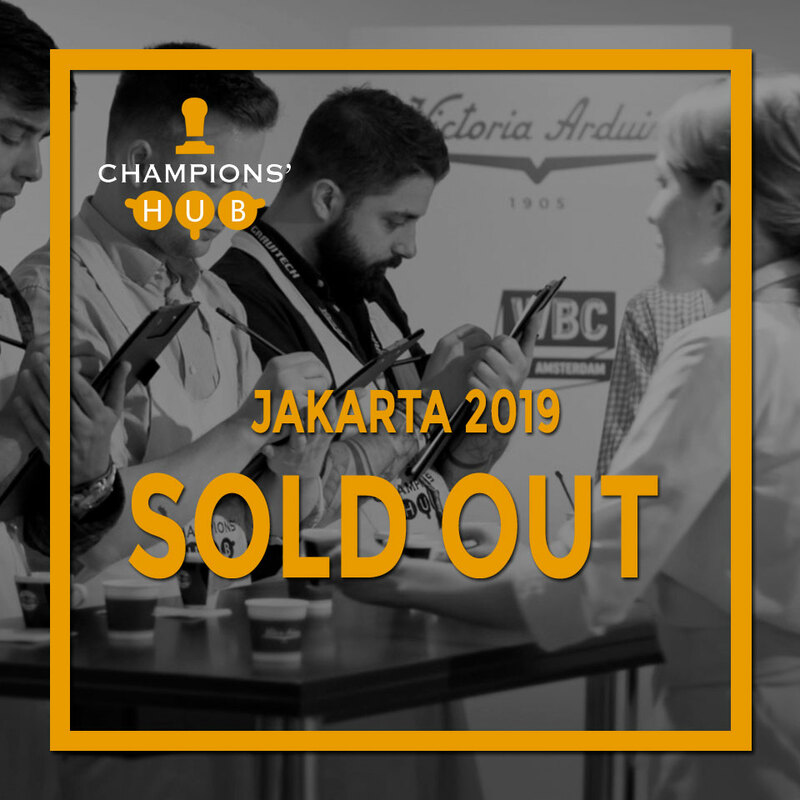 This year the Champions Hub again offers participants a great team of speakers who will share with the baristas many tricks and tips to perfect their skills. 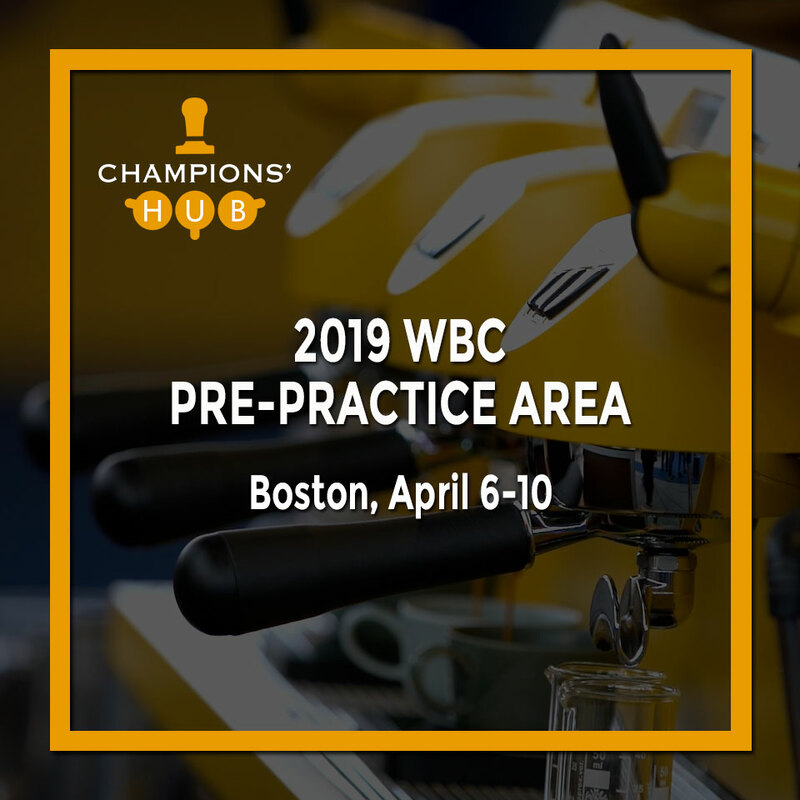 Mike Young, WBC certified judge, will introduce the rules of the competition, while his colleague and Simonelli Group product manager, Lauro Fioretti, will illustrate how the technology supports barista performance during both the competition and their daily work. In 2018 Mathieu Theis participated as Swiss Barista Champion, this year he shares his experience so fellow baristas can better approach the competition. Given the great success of the last edition, this Champions Hub will include video-lectures from Dale Harris (How I prepared my winning routine. Be careful to …) and André Eiermann (How to schedule your last 4 weeks of training. Pay attention to…). 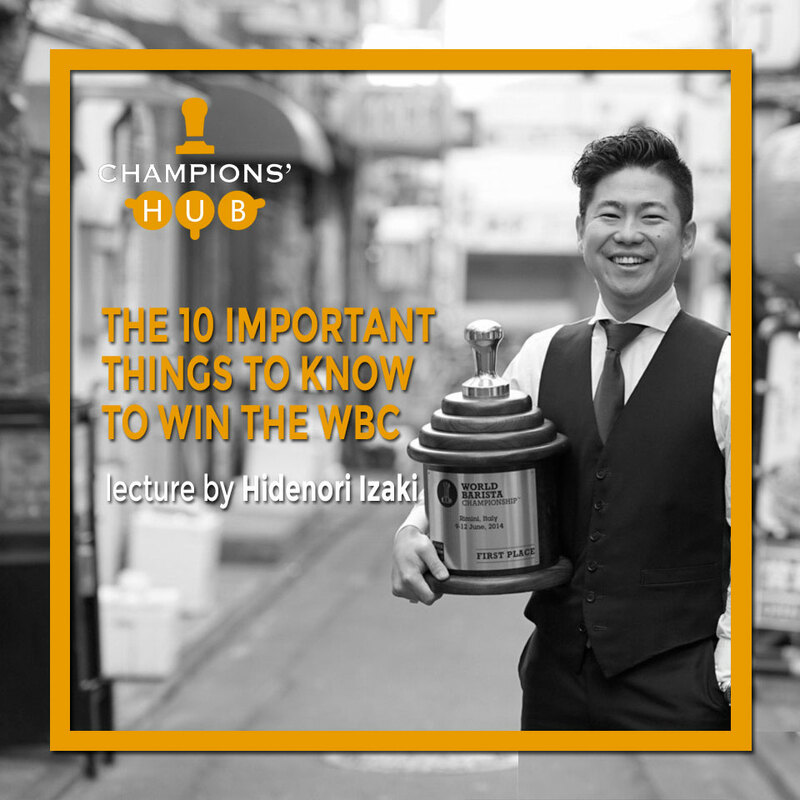 Also at Champions Hub 2014 WBC champion, Hidenori Izaki, will illustrate “The ten important things to know to win the WBC“. 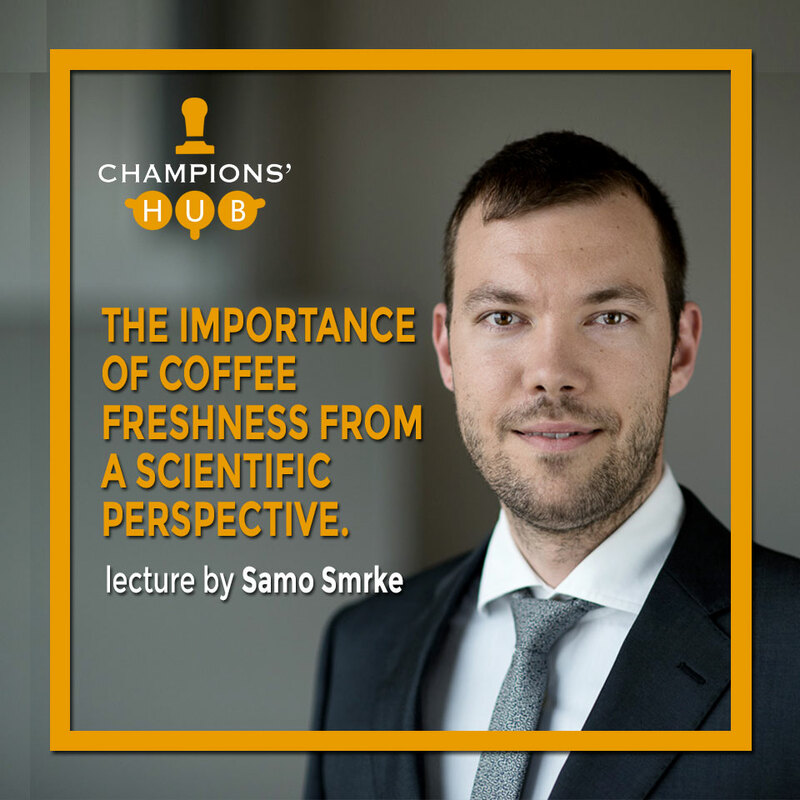 Professor of Applied Science in the group of Prof. Chahan Yeretzian of the University of Zurich, Samu Smrke, will lecture on “The importance of coffee freshness from a scientific perspective”. Every day training and role playing will help baristas improve their skills while they share their experience, passion and know-how together.